An extraordinary drama series about the lives of Aboriginal women over two centuries of Australian history. The series tells the story of Aboriginal history from an indigenous perspective. 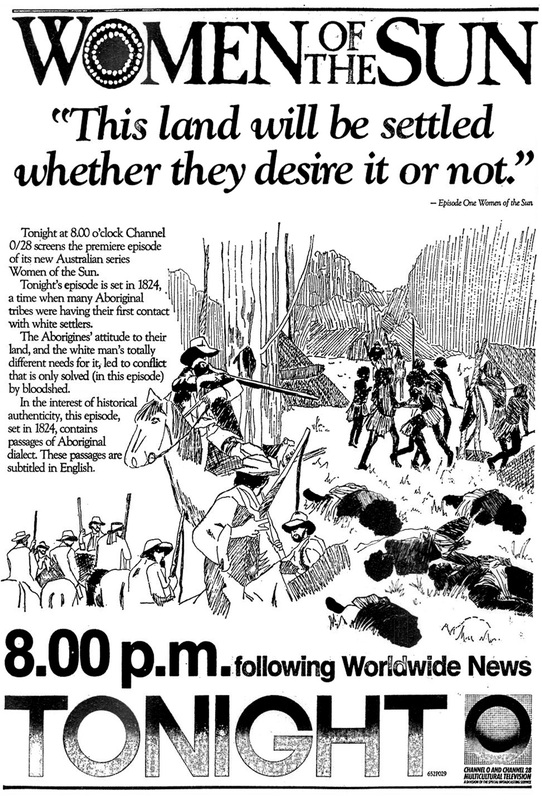 It marked the first such portrayal of Australian history to a wide national audience and helped inspire a revision of the country's history to include the Aboriginal experience. First screened on SBS in 1981, the series was met with national and international acclaim, winning the United Nations Media Peace Prize, two Australian Writers' Guild Awards and five Penguin Awards.